If you’re reading this post, you’re probably in the same position we were in two years ago. 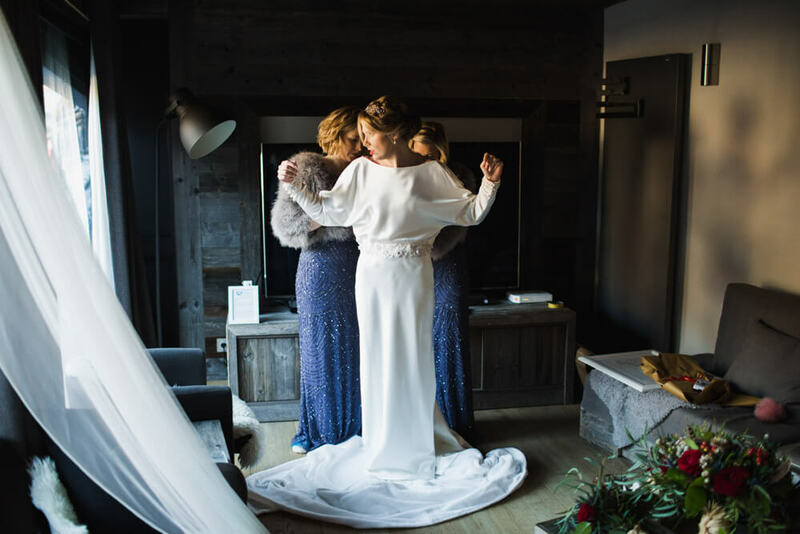 You know you want your wedding to be unique, somewhere with beautiful scenery and a bit of local culture, with your closest friends and family…but how do you choose a destination? We know the feeling. As wedding photographers, we’ve travelled the world shooting weddings but we still struggled to decide where to get married. 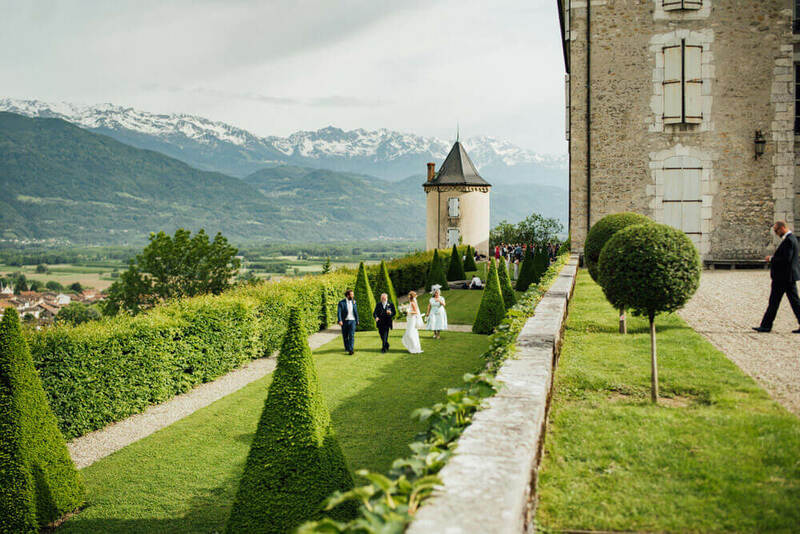 After shooting a string of weddings in the French Alps, we realised it was the perfect place for us and today we’re going to tell you why. 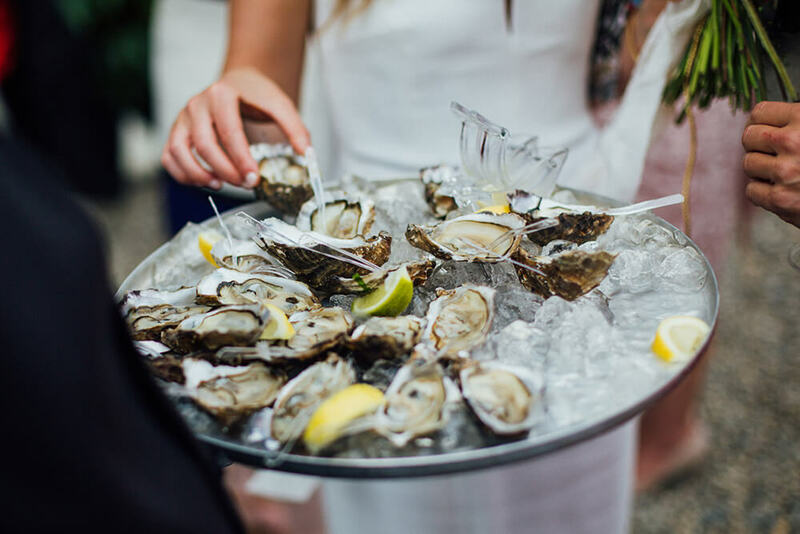 With help from a few local suppliers, we’ll show you why this could be the ideal location for your destination wedding. 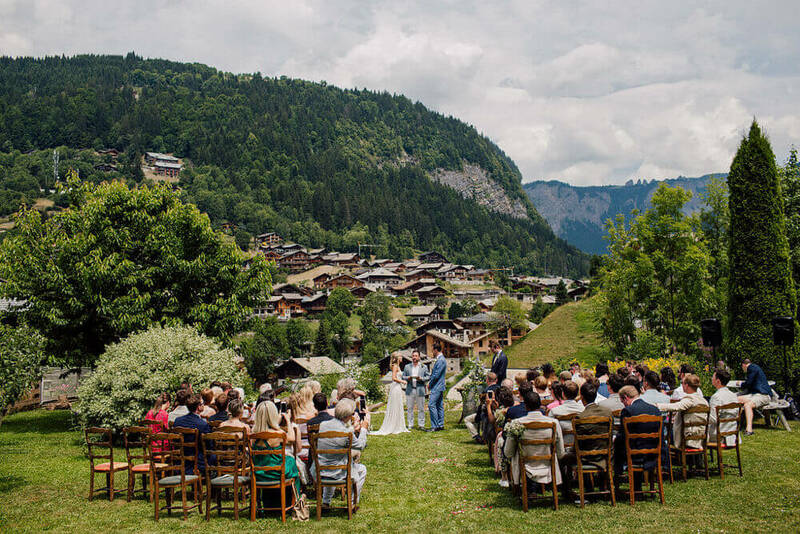 We spoke to Pauline from Alp Events, an events planner based in the resort of Morzine who has years of experience helping couples to find their dream wedding venue. Generally, all venues have an exceptional view and offer the couple and their guests superb panoramas from the terrace during the reception. There lots of options for an outdoor reception, even on the shore of a lake. It’s definitely a very extraordinary experience for the couple and the guests and that’s what is special about this region. 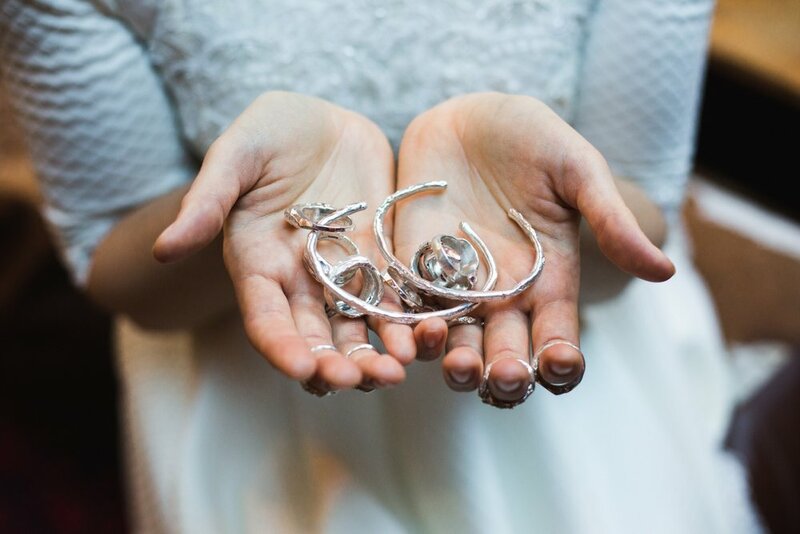 Thanks to the beauty of the region it’s possible to have a wedding all year round. You can choose the gentleness of the autumn, with it’s colours changing every day, or a magical winter wonderland wedding! Pauline tells us that spring and summer are also growing in popularity. Usually it’s a bit quieter, so you feel like you have the mountains all to yourself, “which can be very unique and special”. 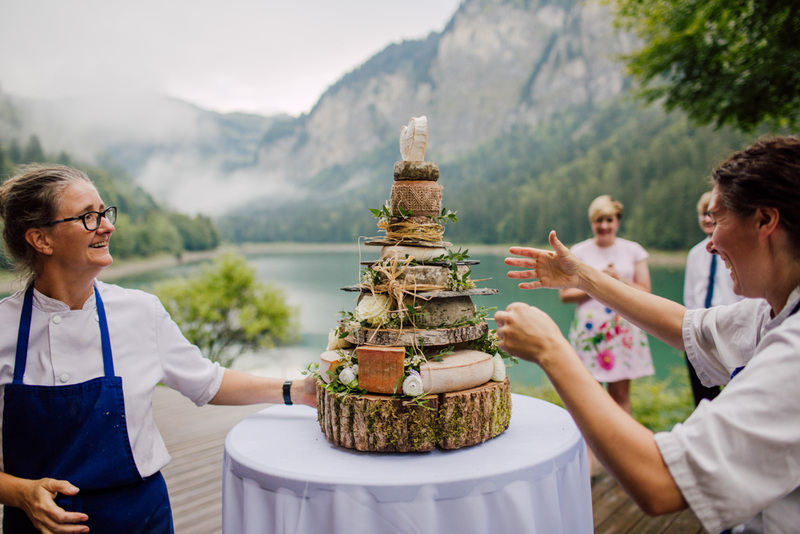 There is always an option to have a traditional church-based ceremony if you prefer one, but why not having an outdoor ceremony, on the terrace of a restaurant in the mountains, the garden of a hotel, by the lake, or even on a ski slope! Whatever option you choose, it’s possible to reach many stunning locations via the chairlifts or by road. Winter in the Alps is famous for skiing and snowboarding, but there’s a lot more to it than that. If you’re not up for learning to ski, there are plenty of gentle walks to choose from or snowshoeing treks for the more adventurous. 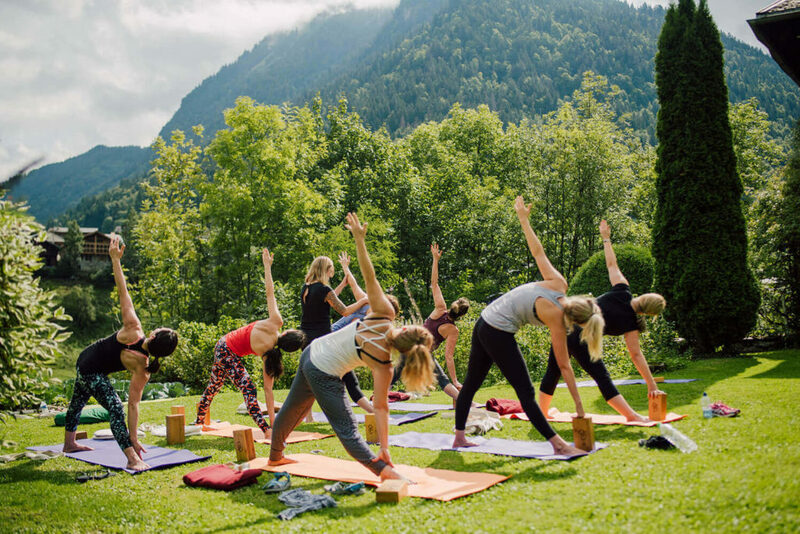 There’s even more to do in summer, from relaxing by the lake to adrenaline sports such as mountain biking. Families are spoilt for choice with activities like pony and horse-trekking, rafting and stand-up paddleboarding on the lake. 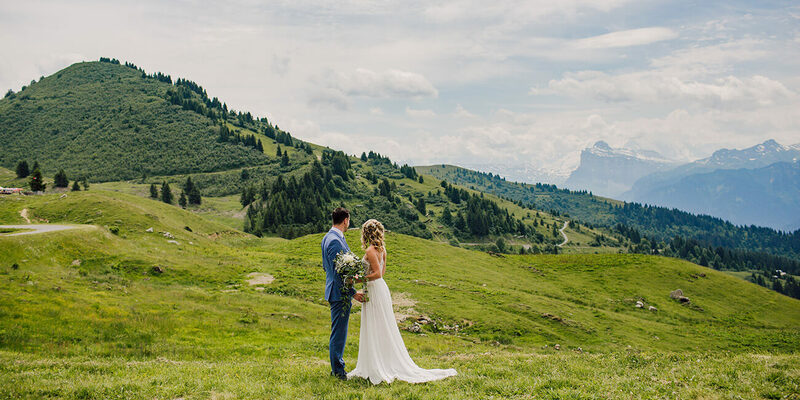 Less active members of the wedding party, such as grandparents and small children, can easily jump on a chairlift to enjoy the views and some lunch in a mountain restaurant before returning via the lifts. What’s more, your guests will already be in ‘holiday-mode’, feeling relaxed, un-rushed and ready to have a good time. For us, this really sums up what’s great about destination weddings. During weddings here in France we eat a lot. First we have starters, then a fish dish, followed by the main course of beef, then a short break with a bit of ice cream served with alcohol, then of course, cheese! Cheese lovers will be heaven, as it plays a major role in the cuisine in this region of France. 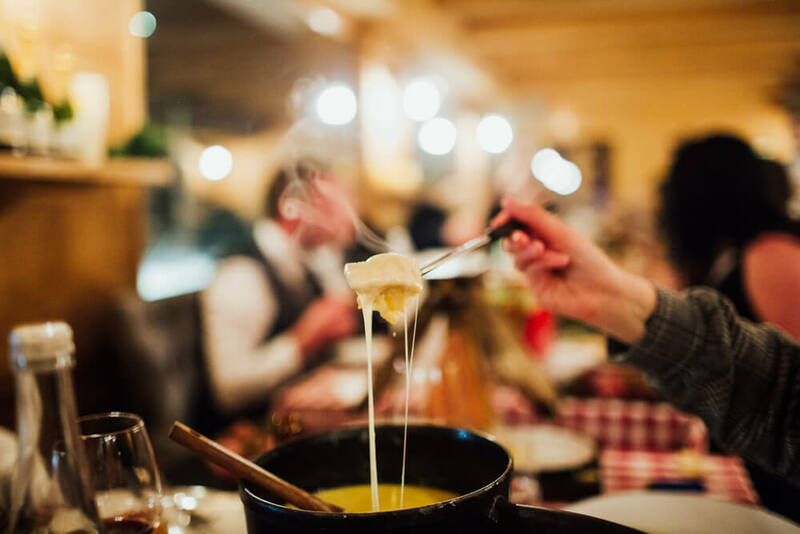 Well-known winter favourites such as tartiflette, raclette and fondue are all popular at weddings here and make great sharing dishes. And don’t forget the wine! La Dez’Alp recommend pairing your cheese dish with a local Savoyard speciality such as Marin, a white wine grown near Lake Leman, or a red such as Mondeuse. Geneva Airport is the main travel hub for the Alps, with flights coming in from all over the world. 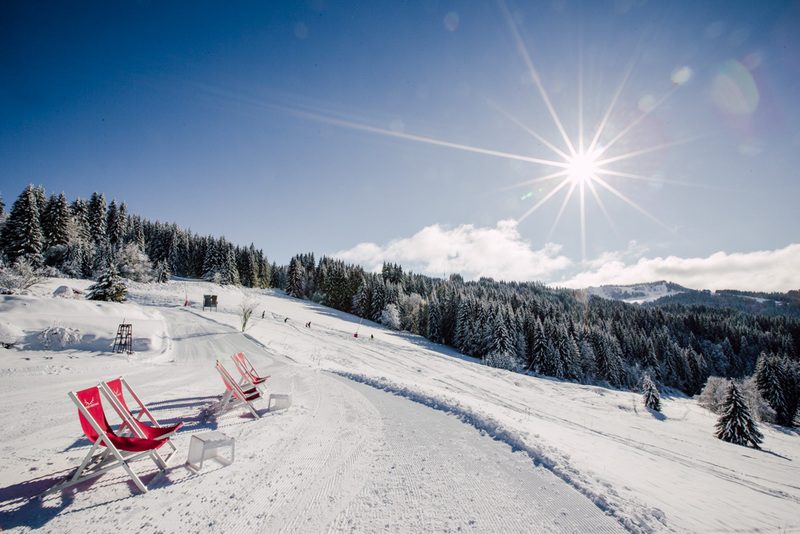 Many famous resorts, including Morzine, Megeve and Chamonix, are within two hours drive from Geneva. 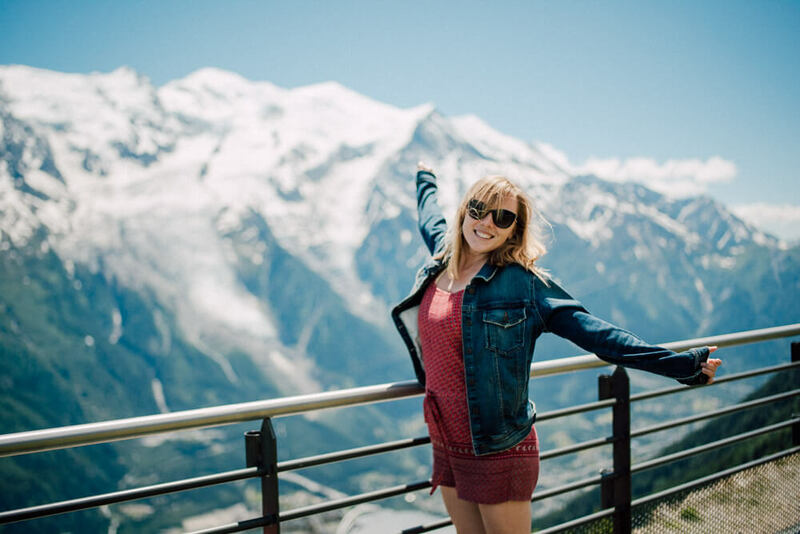 Skiidy Gonzalez is a Morzine-based airport transfer company who offer door-to-door transport, 24/7, in both winter and summer. 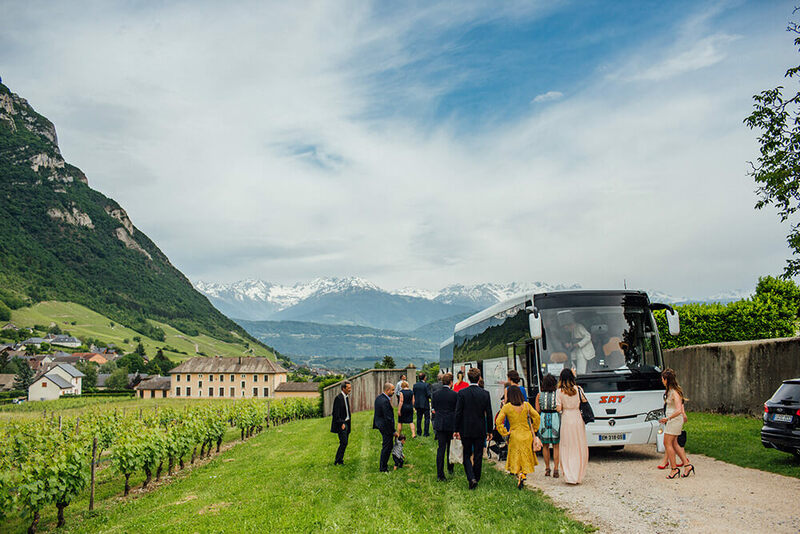 They provide private shuttles for smaller wedding parties, plus coaches and minibuses – even helicopters! – to transport larger groups to their destination. 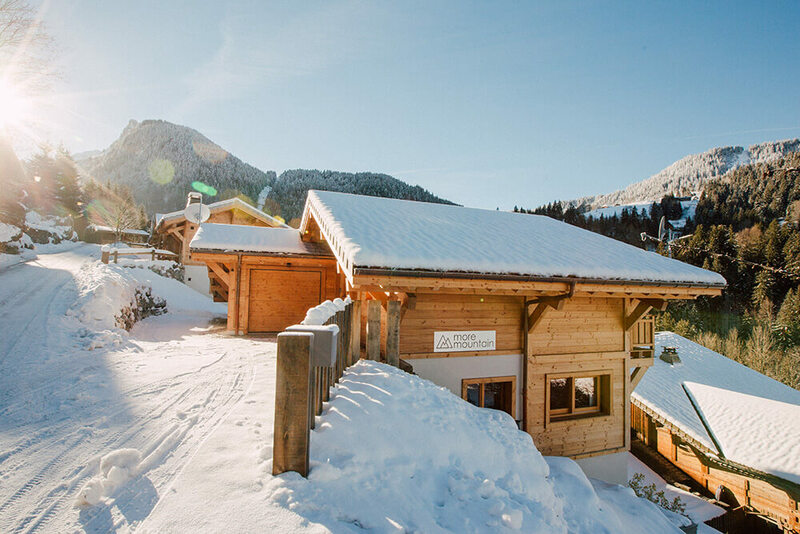 Staying in a private chalet is popular among holiday makers because it makes you feel instantly at home compared to staying in a hotel or apartment. 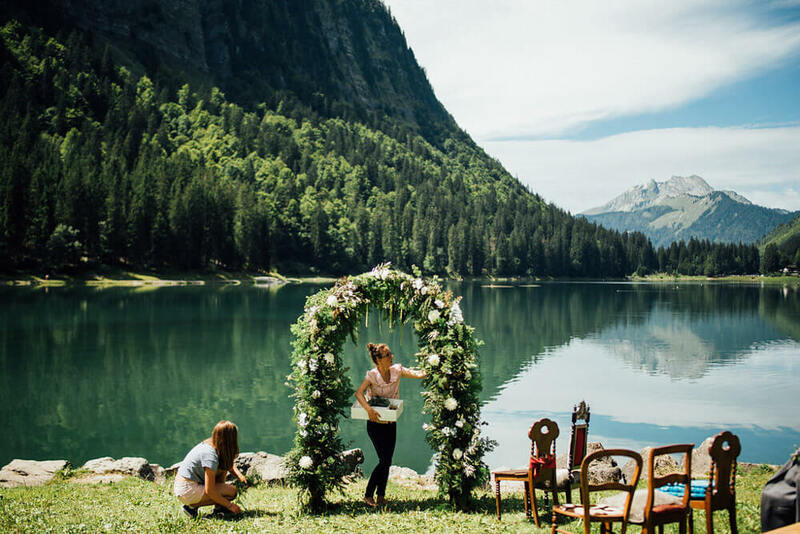 Private chalets also provide peace and privacy for brides and bridesmaids to get ready before the wedding ceremony. 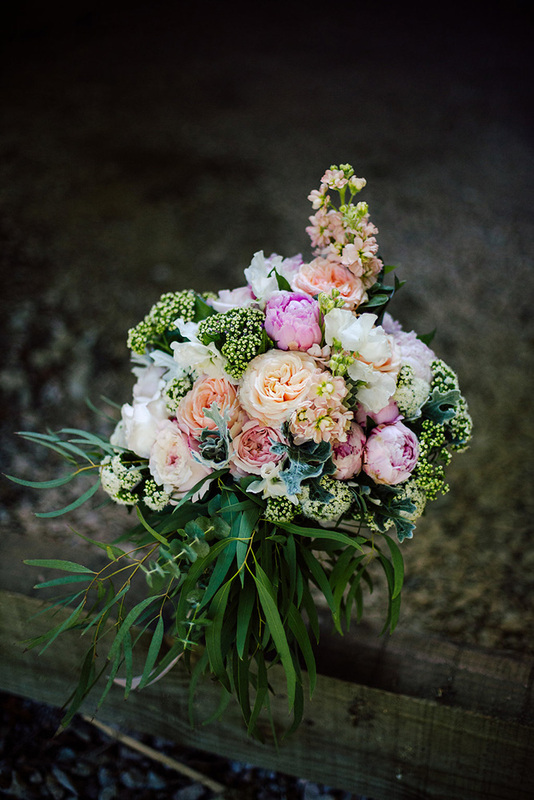 You don’t need us to tell you that planning a wedding can be stressful and expensive. How do you decide how many people to invite? Should you let guests bring a ‘plus one’…? 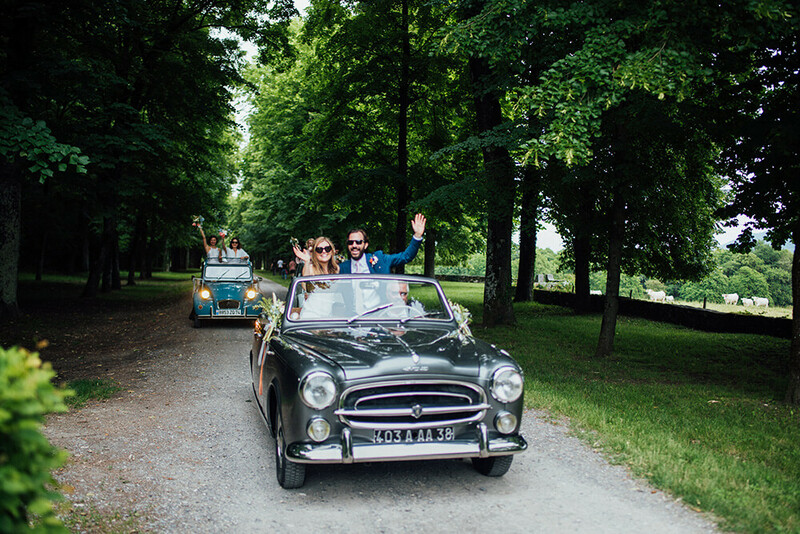 It’s no surprise then that destination weddings have become so popular. They’re a great way to spend quality time with the people that really matter to you. 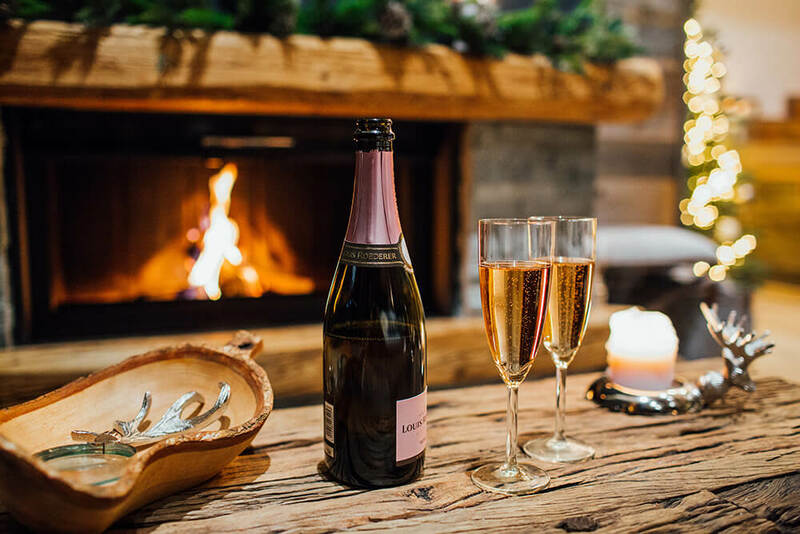 If you want to keep it low-key, an intimate dinner in a restaurant up the mountain with your closest friends and family can still be memorable, but without costing a fortune. But if you do have the budget to spend, go wild! 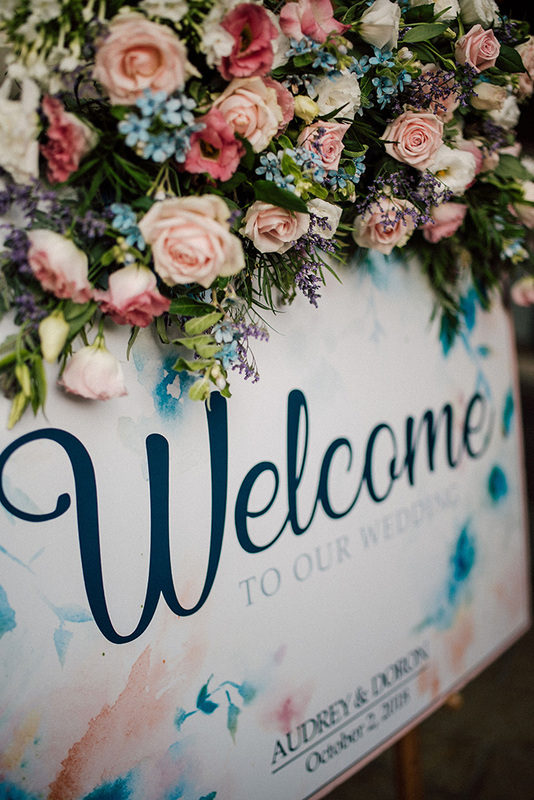 Work with a wedding planner to create your dream wedding and pick a showstopper venue for an unforgettable day. Reason 7. Relax, We Speak English Too! 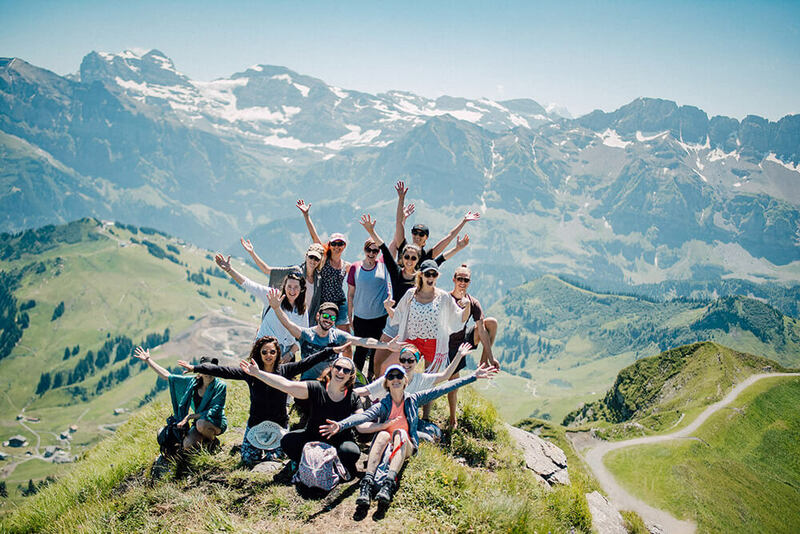 The French Alps are an international destination for skiing, mountain biking and hiking, so most of the suppliers you’ll come across here speak a good level of English. Our English may not always be perfect, but we’re still happy to communicate with you so don’t worry if your French is a little rusty! 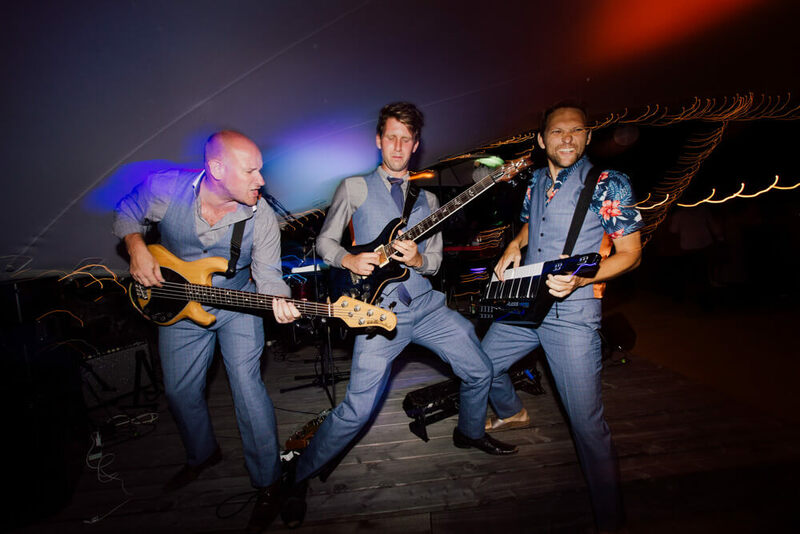 If you’re looking for somewhere that’s unique and off-the-beaten track, with awe-inspiring scenery but that’s not too difficult to organise, then we think you’ll agree that this is a great option for your destination wedding. 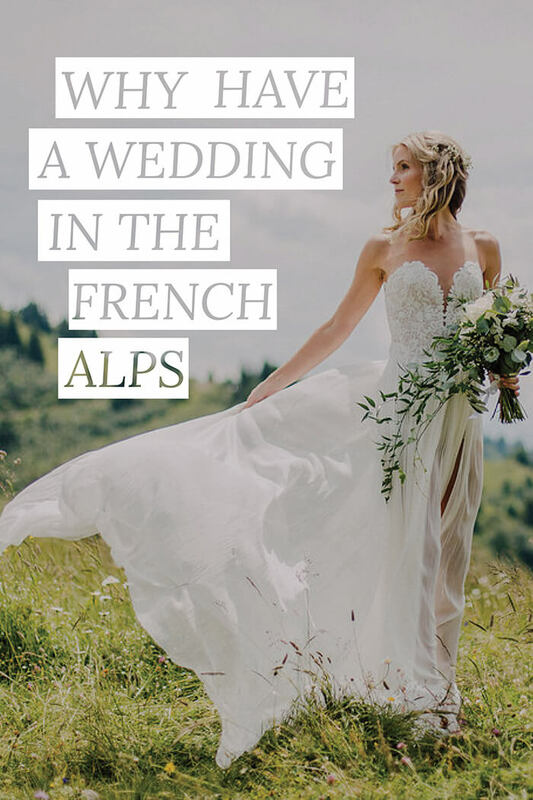 Watch the video to hear more from our local suppliers and take inspiration from some of the weddings we’ve filmed here in the French Alps. 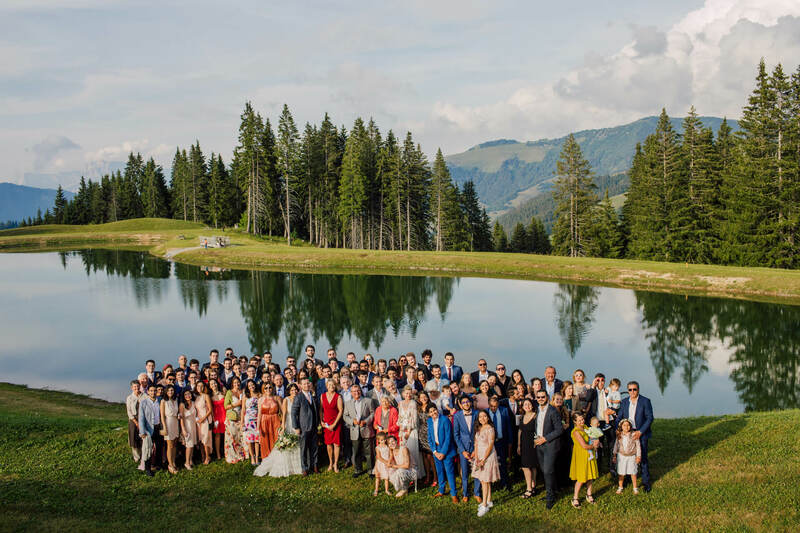 Should You Skip Your Formal Wedding Group Photos?